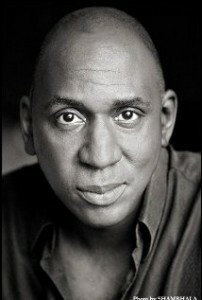 London, 12 November 2013: Actor Colin McFarlane (Batman Begins, The Dark Knight) is speaking out on creating positive characters and role models for black youth in Britain’s media and entertainment industries. And what better example of positive images of black youth than African & Caribbean Diversity’s work in London. For McFarlane, having good role models on screen also helps and he has turned down acting roles that were playing to black stereotypes. “I want to play roles that you know young black kids coming up can look up to me and go, ya, I want to be a lawyer, I want to do that,” said McFarlane.